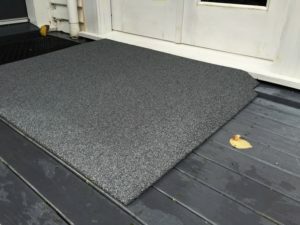 Please contact us for further information or a free quote. 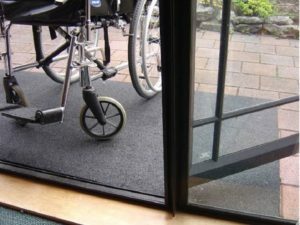 With a Burgess custom made threshold ramp you can provide equal access to any doorway, ranch slider, walkway, ramp or deck. 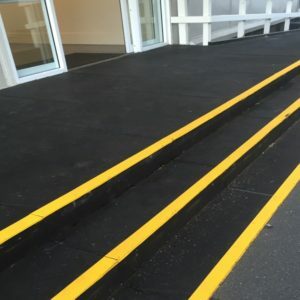 These entrance ramps create anti trip enty for the visually or physically impaired. 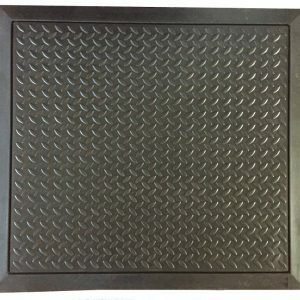 Burgess equal access ramps are non slip, have a long life expectancy and are easy to clean. 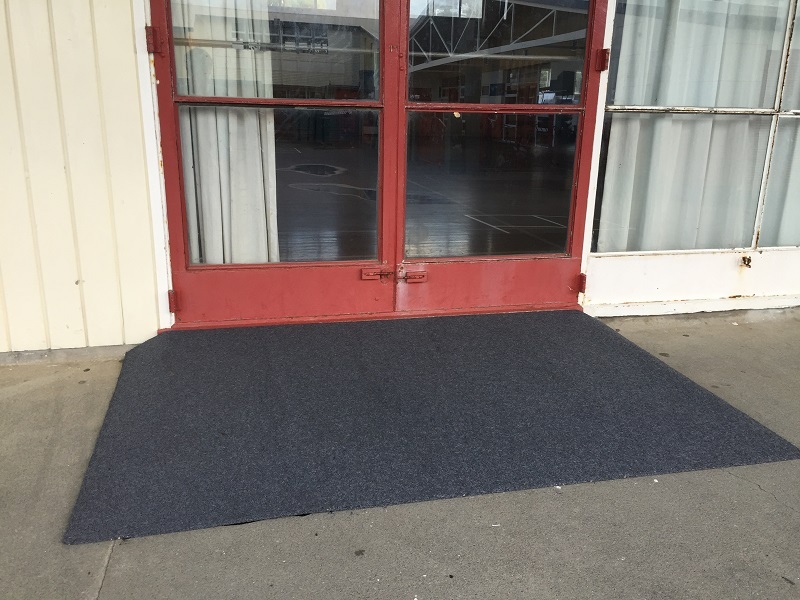 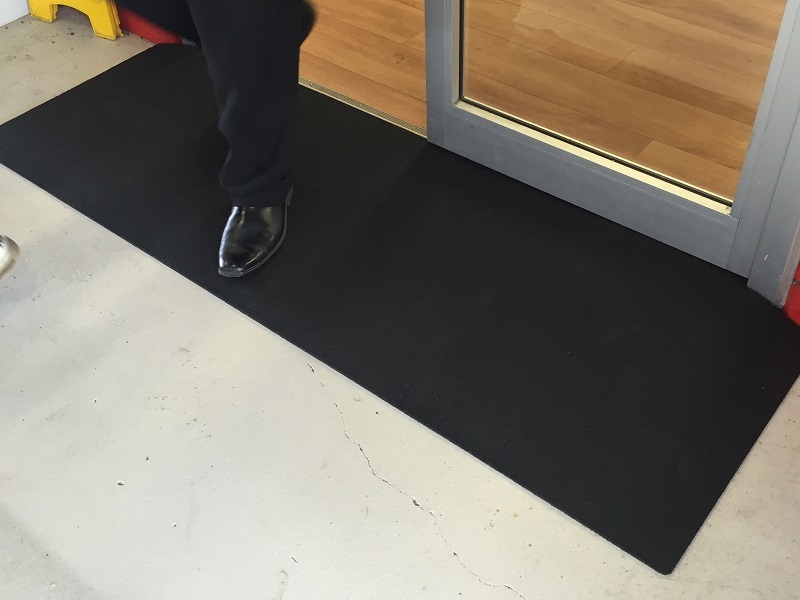 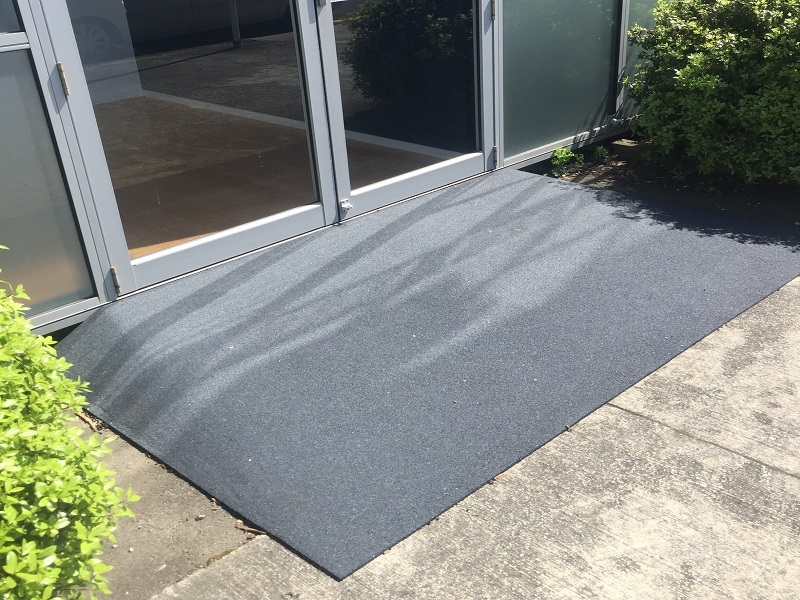 Burgess threshold ramps provide a clean and tidy, non slip answer to access problems. 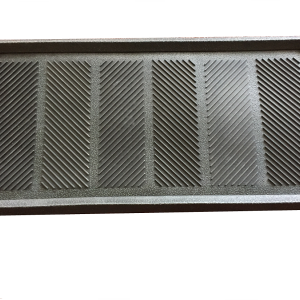 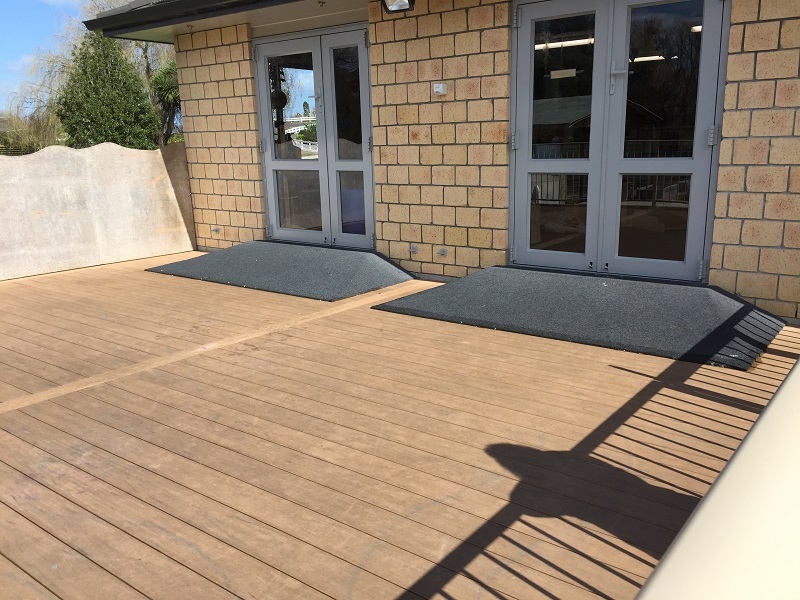 Made from 100% recycled rubber the ramps are manufactured in grey but other colours are available on request. 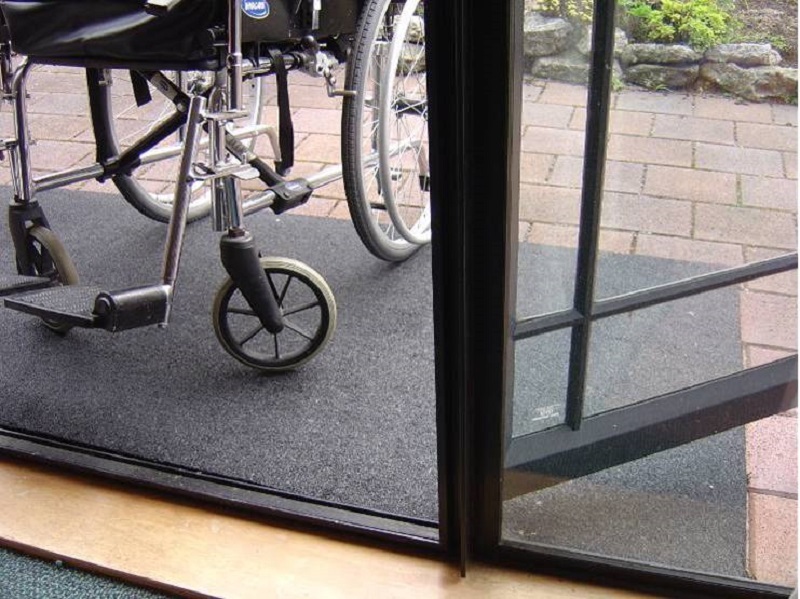 We make small ramps for the domestic doorway, larger ramps for double doors etc and even large ramps for industry. 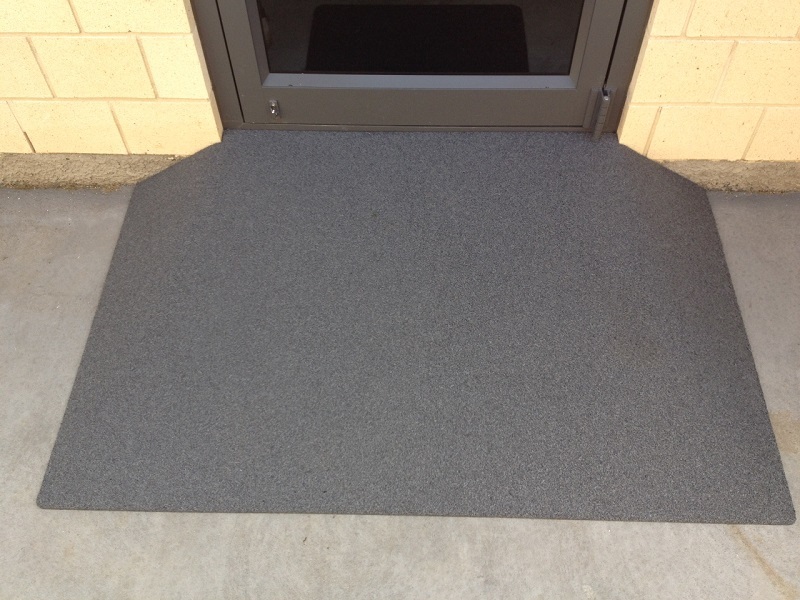 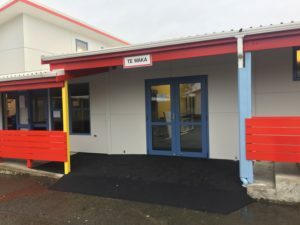 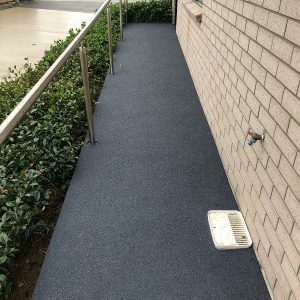 Ideal for homes, schools, retirement villages and retail or commercial entrance ways for equal access. 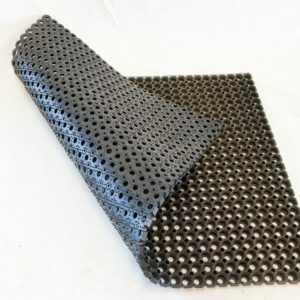 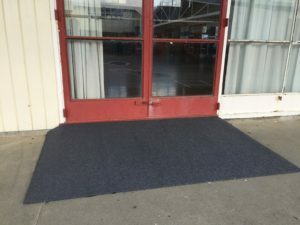 Matting can also be made in blocks for use as a step. 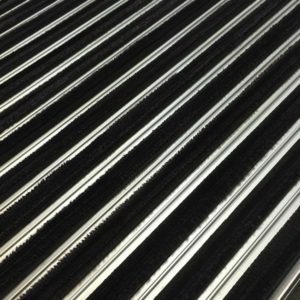 Give us a call on 0800 80 85 70 for free quotes.